The number and choice of rudiments included in this book was for the most part arbitrary. I feel that it is not the quantity but the thoroughness of the study that is most important. In fact, I believe that the main goals can be accomplished with as little as a hand-full of well chosen rudiments. In any event, each student is encouraged to read through the preliminary studies that deal with the various stroke types. 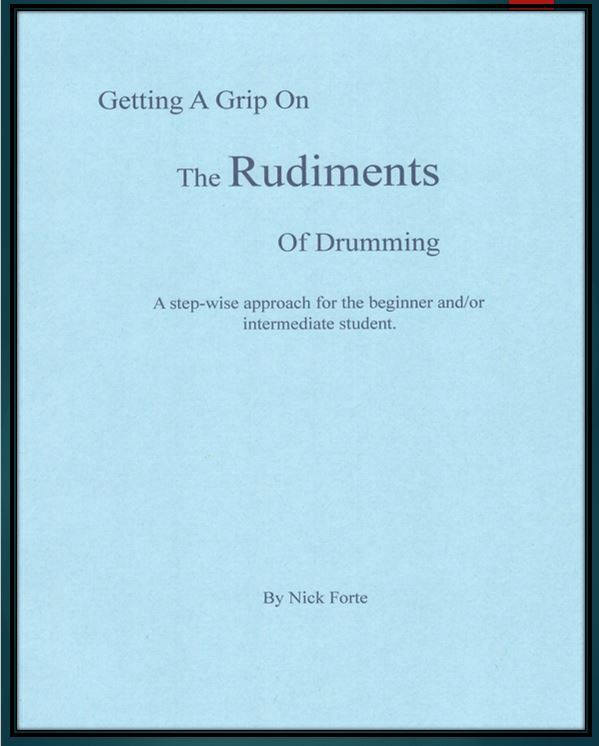 (This section is a reprinted excerpt from my six-volume drum course entitled “Drumming – Step By Step” Book I.) I consider this “basic information” essential for the proper execution of all rudimental (and derivative) drum patterns.